Last Saturday I had the pleasure to attend Brasil Summerfest, a festival that celebrates Brazilian music in NYC. 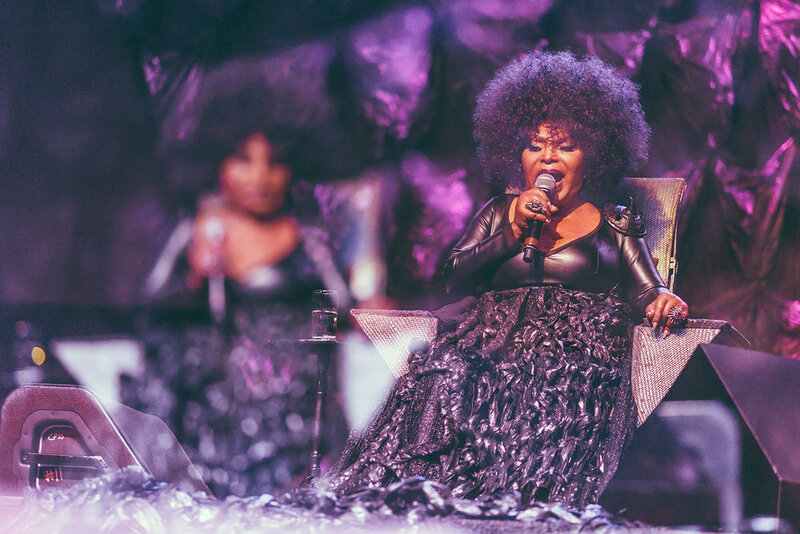 This year's performances featured Liniker e os Caramelows and Elza Soares. Here are some of my favorite shots I took there, while on assignment for Leblon.